Sports Correspondent: Gazi Group Cricketers defeated BKSP by 27 runs in the Walton Dhaka Premier Division Cricket League (DPDCL) T20 match at Fatullah today. Gazi Group scored 123 runs losing only four wickets in the rain delayed match. Opener Rony Talukdar scored 41 runs off 16 balls hitting four over boundaries and two boundaries. Besides, Waliul Karim scored 25 runs facing 18 balls. 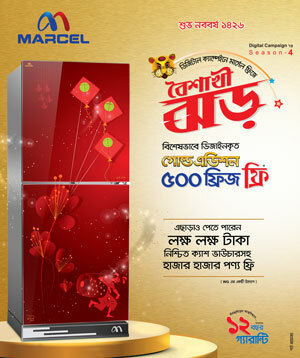 In reply, Bangladesh Krira Shikkha Protisthan (BKSP) stumbled losing three top wickets early. Batsmen Aminul Islam and Akbar Ali tried to save the match scoring 79-run partnership in fourth wicket but failed to reach the target in time. They managed to score 96 runs in their stipulated 10 overs. Gazi Group bowler Abu Hider bagged two wickets while, Mahedi Hasan and Kamrul Islam Rabbi took one wicket each. Rony Talukdar won man of the match award for his outstanding performance. 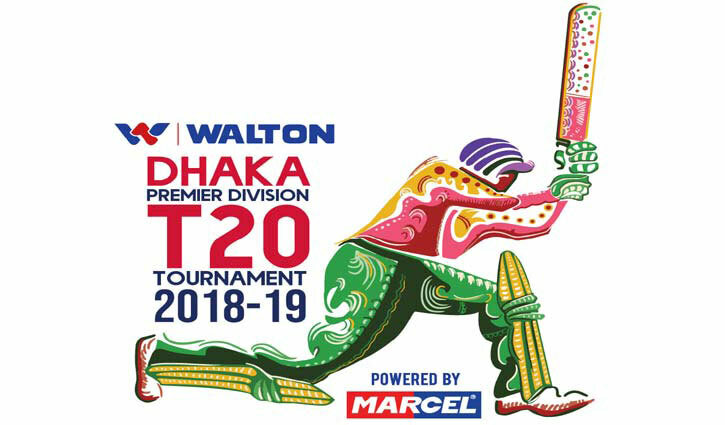 Earlier, Walton, country’s leading electrical, electronic goods and automobiles manufacturing company, become the title sponsor of the Dhaka Premier Division Cricket League. A total of 12 teams participated in the T20 league dividing into four groups. Every team will get two matches in the group stage of the league. After that, the top one will advance to the semi-finals.